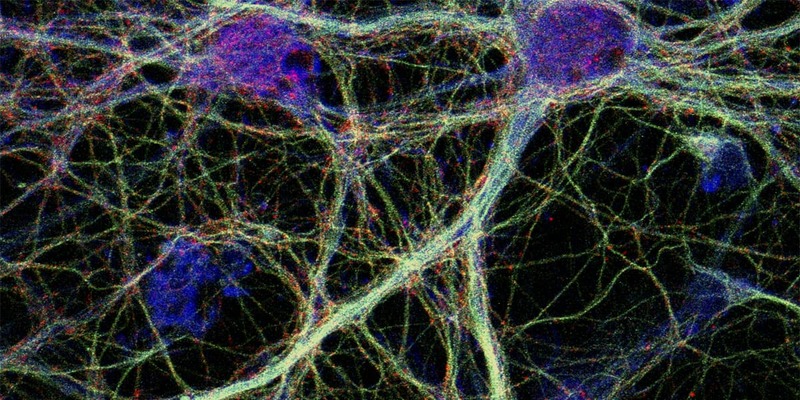 The Neuroimaging and Electrophysiology Facility (NIEF) is a core research facility for confocal and multiphoton microscopy and electrophysiology applications. 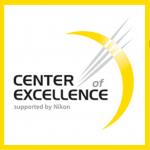 NIEF is also world-renowned as a Nikon Center of Excellence. 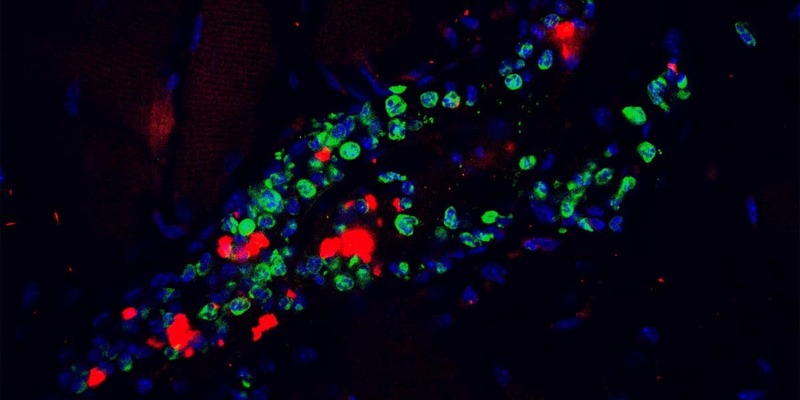 We offer a range of services to meet your research needs, from the acquisition and analysis of fluorescence-based images and electrophysiology recordings to hands-on training in microscopy and electrophysiology. 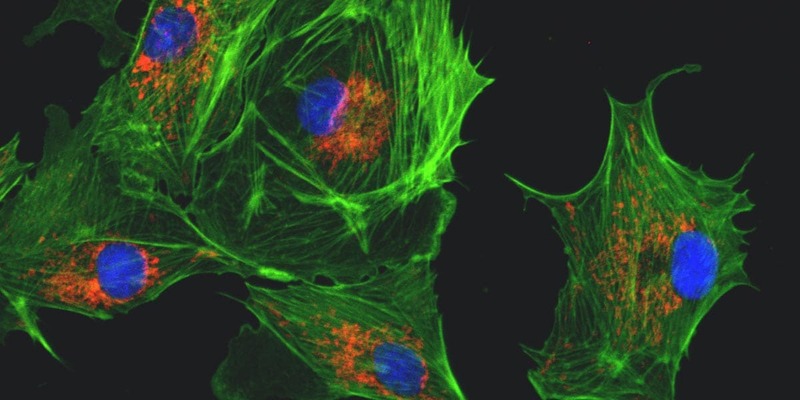 At the NIEF, you will have the opportunity to capture high-quality confocal images of subcellular structures and molecular events with great sensitivity and high speed as well as the detection of action potentials and ion channel currents from primary and recombinant cells to cellular tissues and animal models.